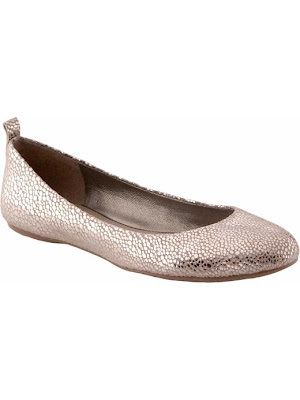 I found these cute flats from Banana republic this weekend! I was not planning on buying a pair of shoes but like who does right ? :) What I liked about them most is that they're not like other flats. They support your feet and do not hurt your toes like some other flats do. The original price was $79 if I'm not mistaking, but I stopped by at a new store so they gave me a 20% coupon! How do you like them? Does anyone of you have the same pair?